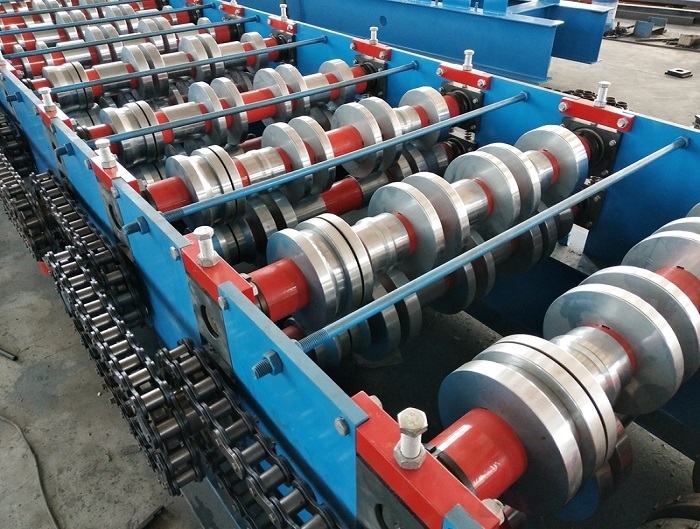 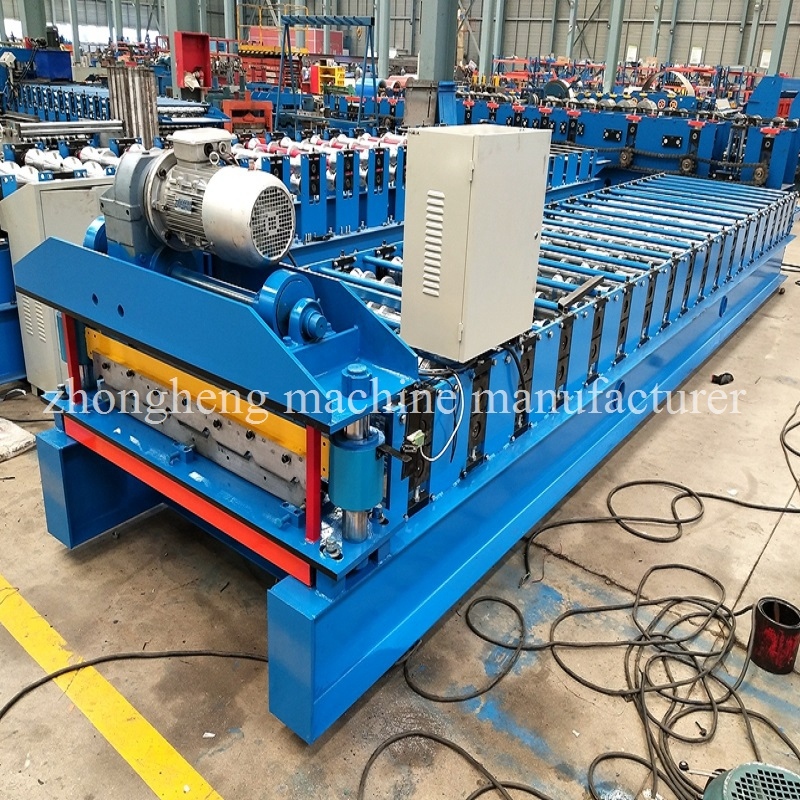 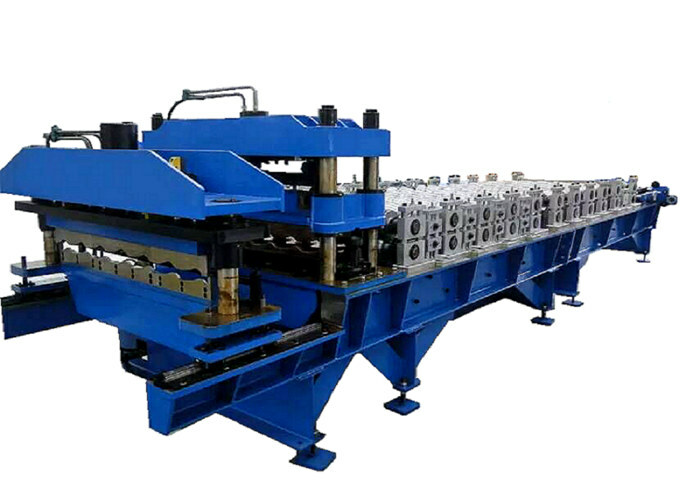 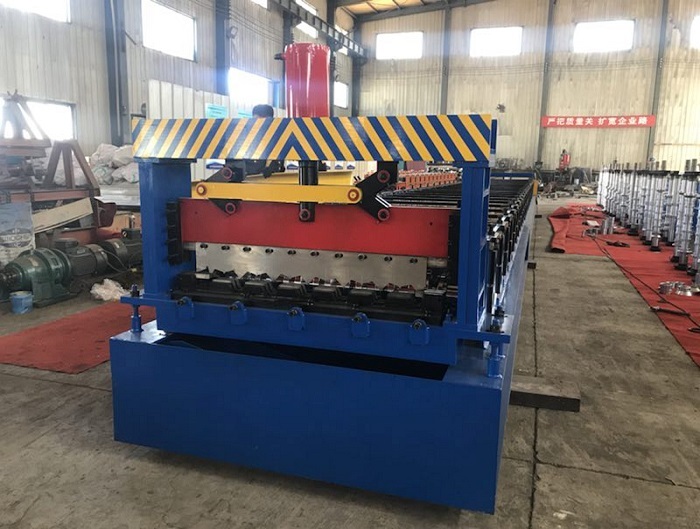 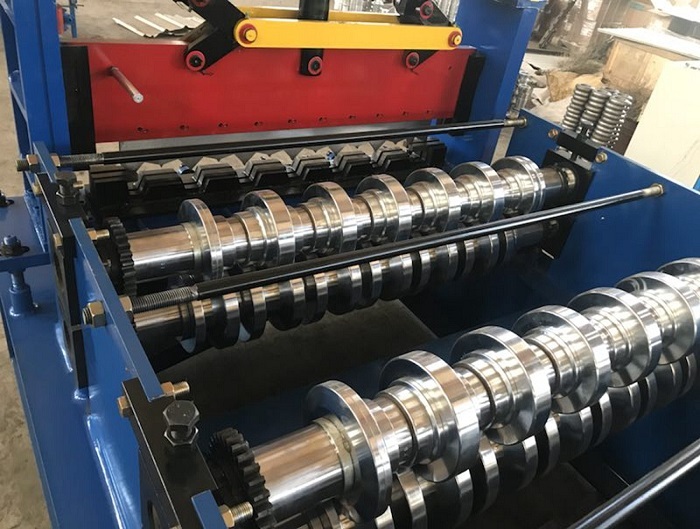 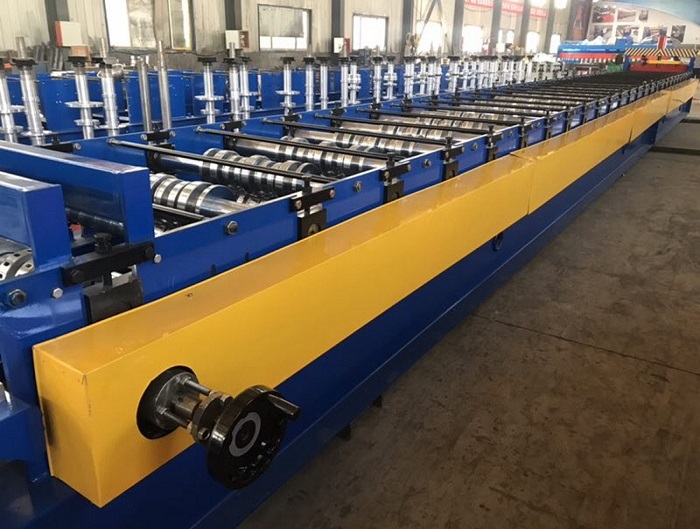 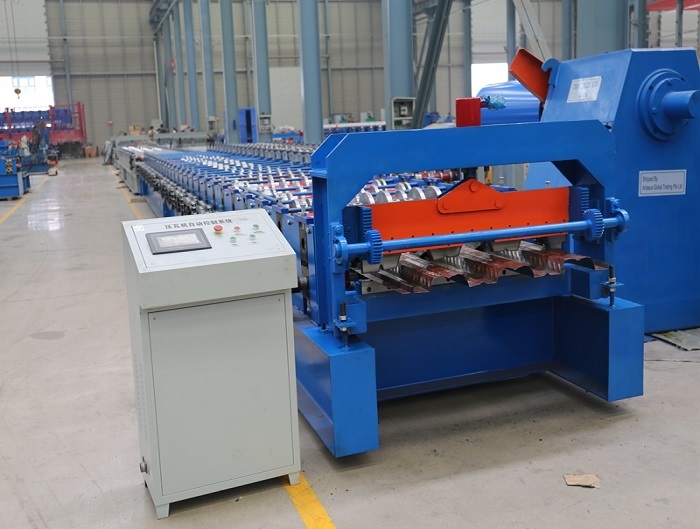 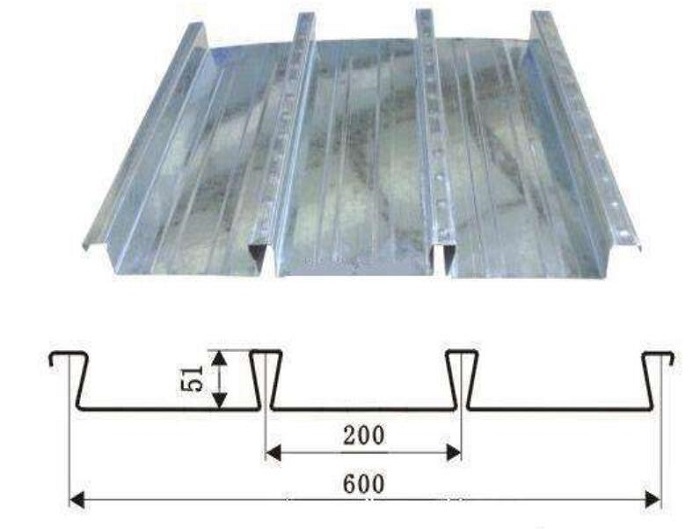 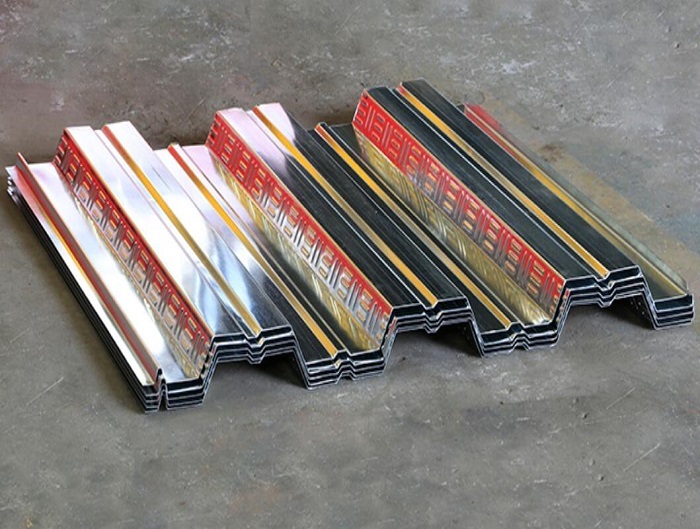 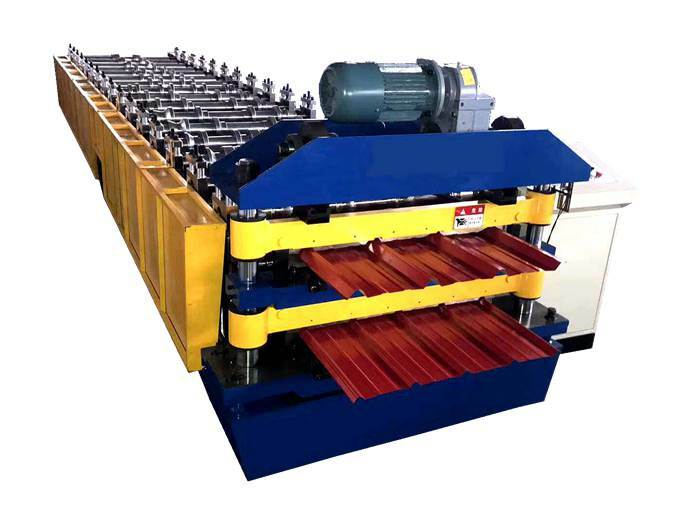 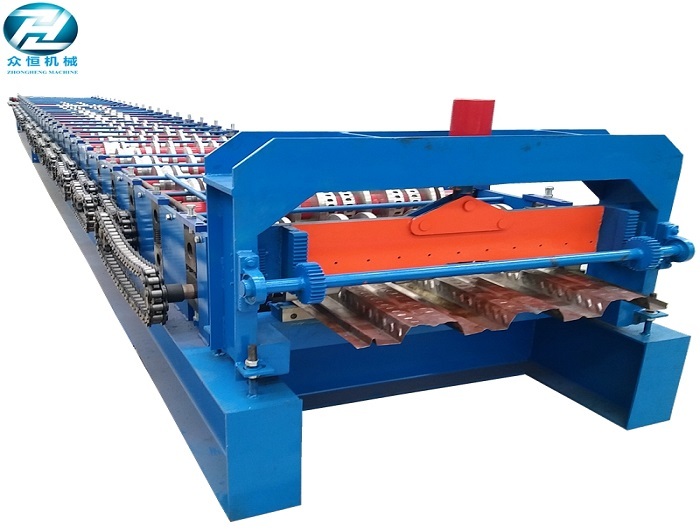 1.Floor decking sheet produced by this machine has the features of low cost , light weight buy high strength , shourt building period and re-cycle use . 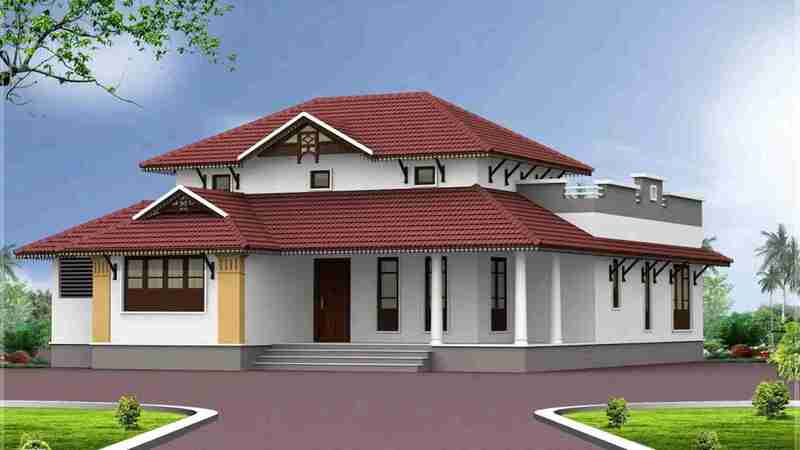 1.Payment Term:30% paid by T/T as down payment,Balance 70% after inspection before delivery. 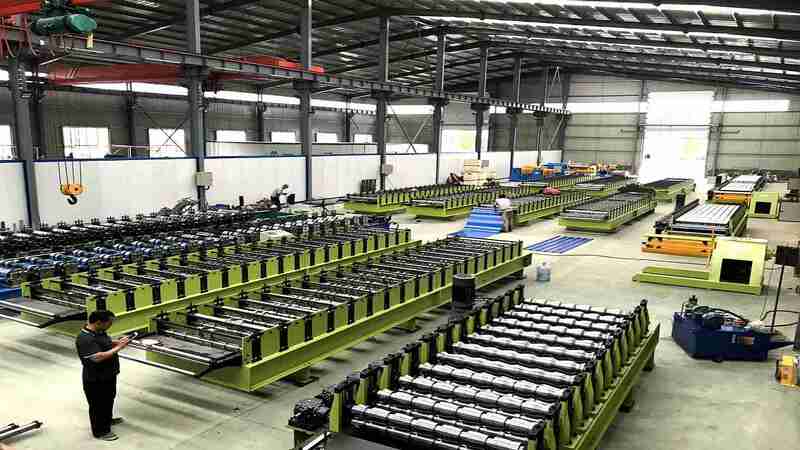 After finish production, we will inspect the machine and inform the buyer, the buyer come inspect goods, then pay the balance before shipping. 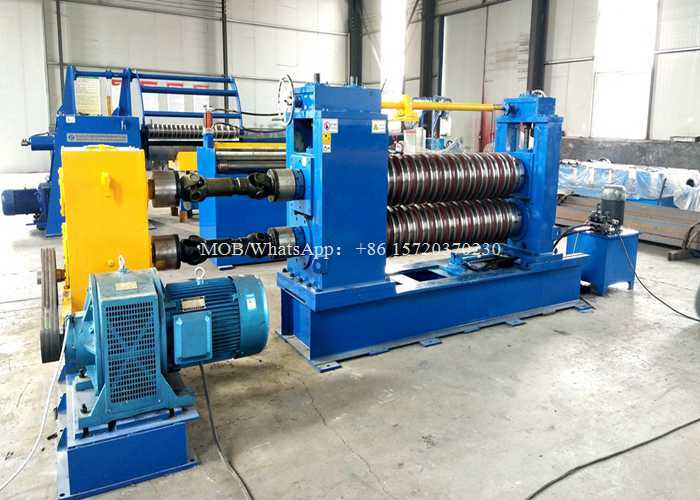 2.Delivery Time:We guarantees the equipment will be ready for shipment within 30 working days after receipt of deposit . 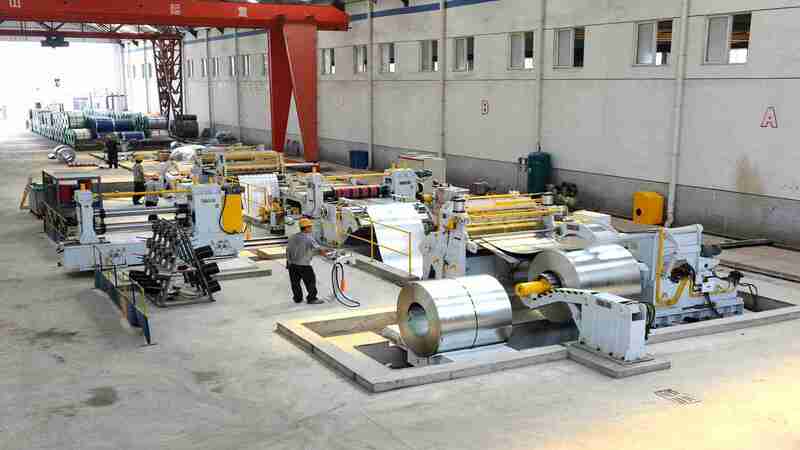 1.Warranty: We provide one year free warranty , and technical support for entire life . 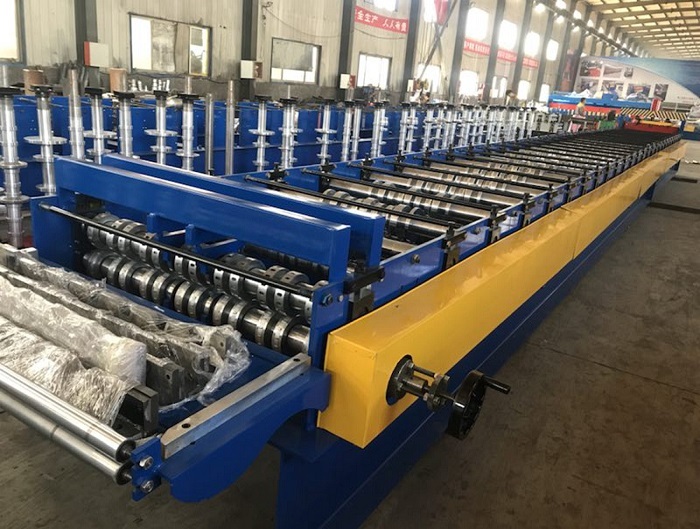 During the warranty, the replaceable parts are free,buyers need to pay for the shipping .We will also provide you instruction manual to show you how to operate the machines. 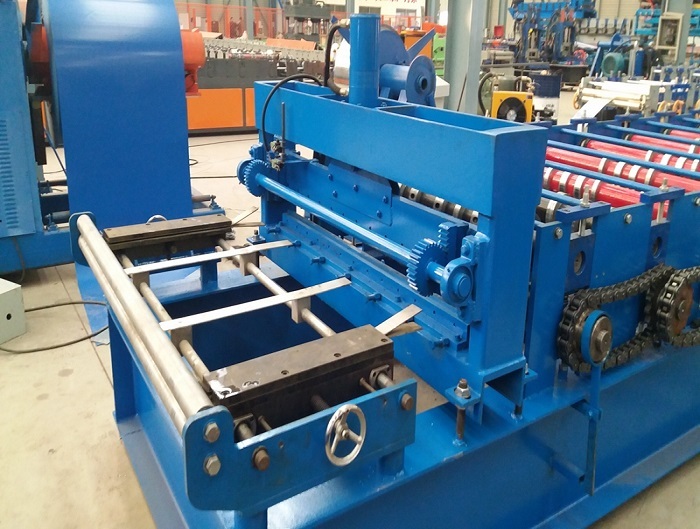 2.Installation and trainning:We could send technician to your country to install machine if you need. 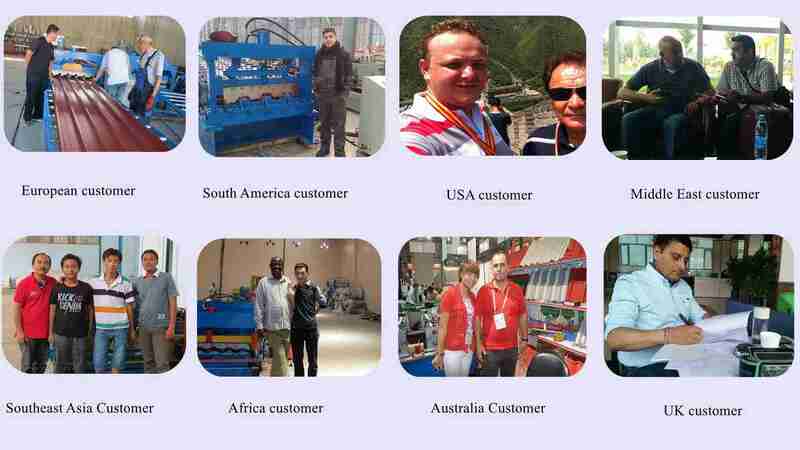 The buyer need to pay extra cost, including:visa, round trip tickets, accommodation, salary of USD 100~120 per day. 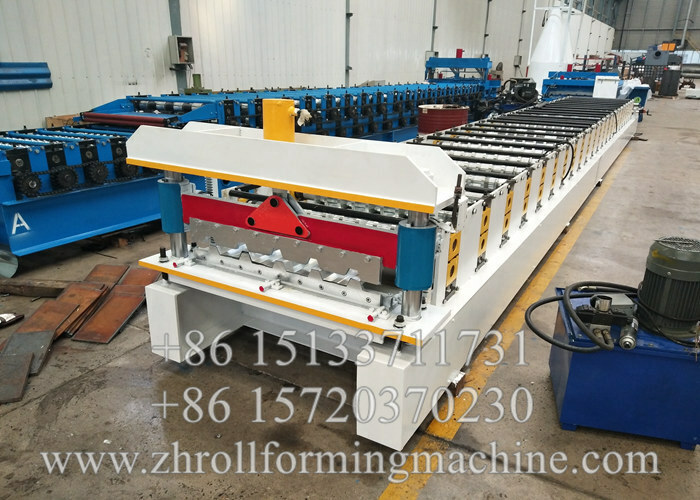 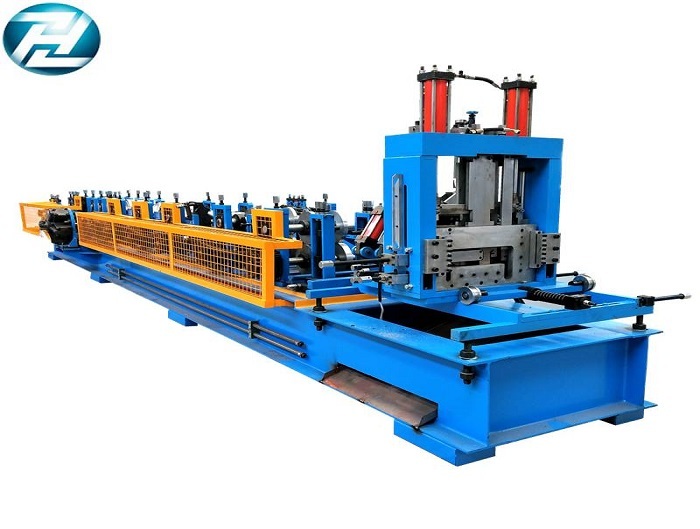 Contact us for more information about roll forming machine and slitting line .